Despite efforts from many healthcare professionals, school districts, higher education institutions, and lawmakers to improve health and fitness in the Rio Grande Valley, sadly the McAllen/Edinburg/Mission metro area once again has been named in a national poll among the fattest cities in America. 13.6 percent. The McAllen metro also came in second, behind El Paso, as having the highest percentage of diabetic adults. Overall, the McAllen metro was ranked third as the 2018 Fattest City in America, behind No. 1-ranked Little Rock, Arkansas, and Shreveport, Louisiana. McAllen was the only Texas city to make the top 20, an unfortunate honor, indeed. This No. 3 ranking is disconcerting given the amount of attention, effort and money our region has sunk into reducing obesity for the past several years. Ever since a Gallup Poll in 2012 named the McAllen/Edinburg/Mission metro as the most obese in the nation, and did so again in 2013, we have been trying to shed pounds and this moniker. It’s a shame that, despite what appears to be a fitness and healthier diet movement among residents here, that statistics still show otherwise. 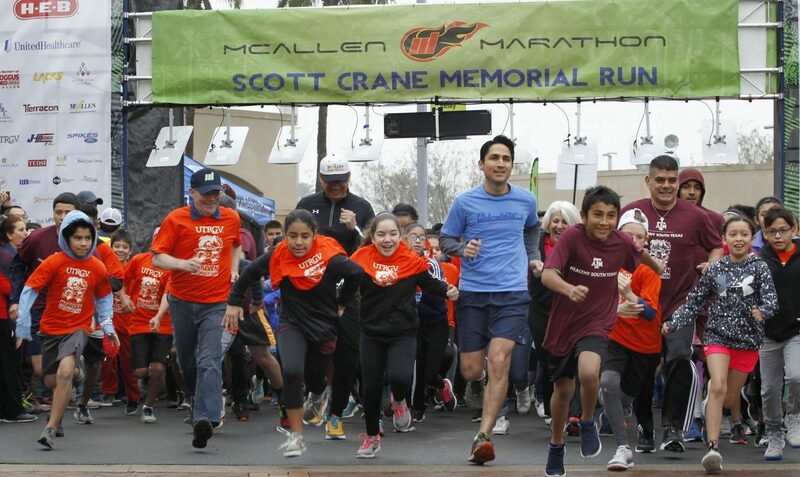 Just this month, McAllen Mayor Jim Darling named a Mayor’s Fitness Council with community leaders handpicked “to help McAllen become the fittest and healthiest city in America,” according to a letter sent to appointees. We encourage residents not to give up on their health and fitness goals. Work out daily. Eat less and better foods, and educate yourself on ways to live healthier. Reducing obesity is not only one person’s problem, it’s all of ours’ because obesity-related healthcare ailments cost our nation nearly $316 billion a year; and annual productivity losses due to work absenteeism from obesity totals $8.6 billion, the study found. 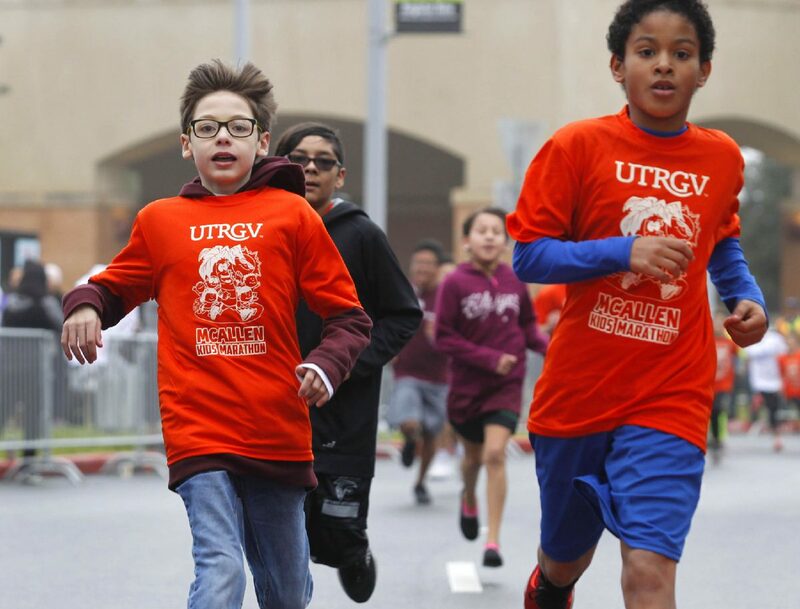 We still believe that healthy initiatives like Healthy South Texas, the McAllen Kids Marathon, the Run, Ride, Share campaign and others will one day (hopefully soon) pay off and get us off these polls.